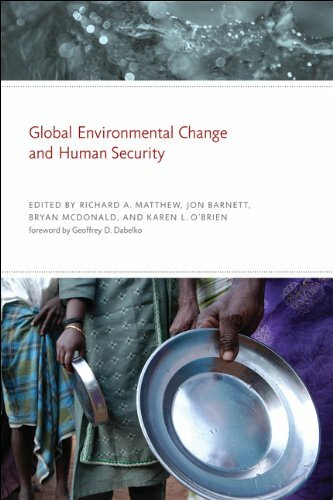 This policy-focused, global and multidisciplinary security handbook on Facing Global Environmental Change addresses new security threats of the 21st century posed by climate change, desertification, water stress, population growth and urbanization. These security dangers and concerns lead to migration, crises and conflicts. They are on the agenda of the UN, OECD, OSCE, NATO and EU. 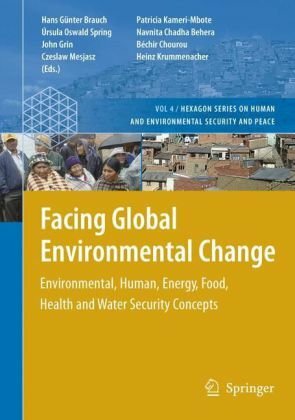 In 100 chapters, 132 authors from 49 countries analyze the global debate on environmental, human and gender, energy, food, livelihood, health and water security concepts and policy problems. 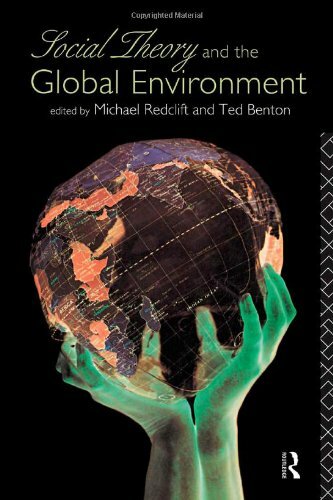 In 10 parts they discuss the context and the securitization of global environmental change and of extreme natural and societal outcomes. 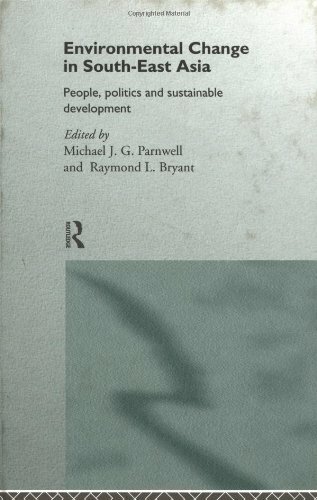 They suggest a new research programme to move from knowledge to action, from reactive to proactive policies and to explore the opportunities of environ-mental cooperation for a new peace policy. 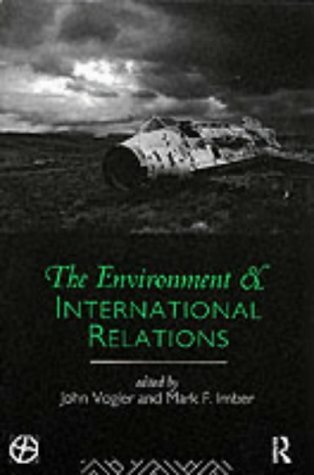 The international community is increasingly confronted with global environmental problems, which lead to distributional conflicts, unresolved equity issues and asymmetric distribution of the costs and benefits of environmental policy. 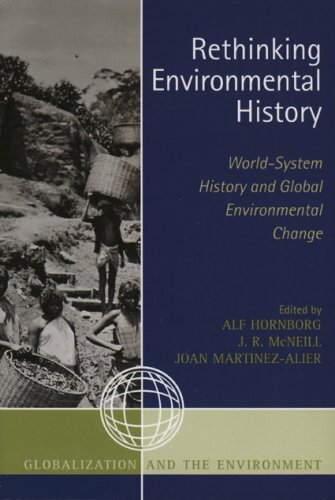 The complexity of such problems requires the development of an international institutional framework, capable of coping with the long-run international aspects of global environmental change. 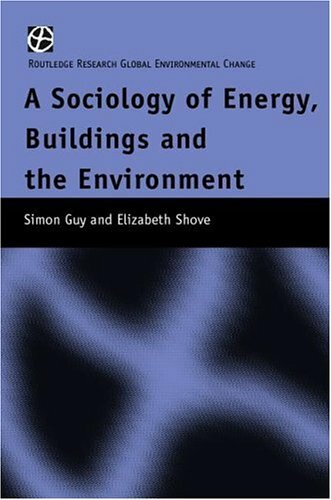 This book analyses some of the difficulties in the construction of such a framework and offers suggestions on how they might be overcome. 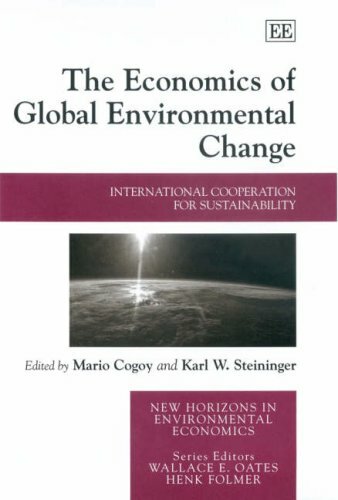 The contributions in The Economics of Global Environmental Change address international trade, land-use change, biodiversity preservation, the management of water resources and the composition of water-related conflicts, global warming and strategic aspects of international environmental agreements. 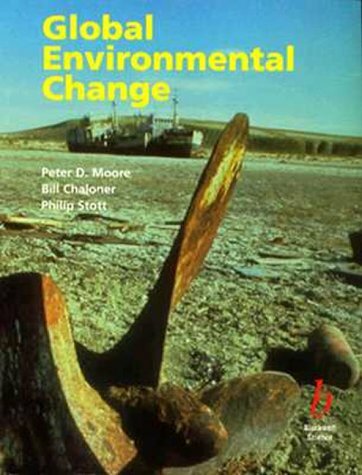 This book provides an in-depth insight to the current state-of-the-art for both economists and non-economists interested in global environmental change. 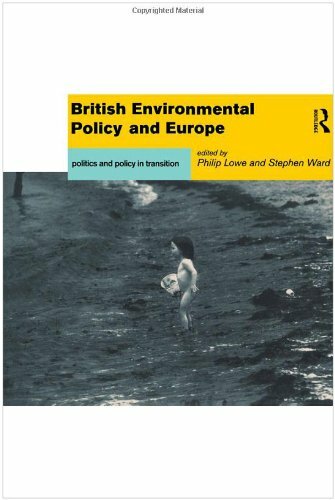 It will also be of great interest to those wanting an introduction to the economic perspective of an increasingly relevant environmental core problem, as well as to students and researchers in political science. 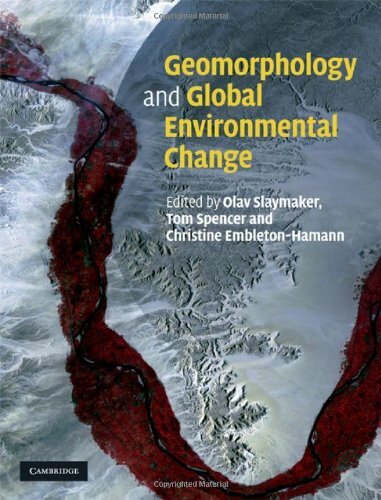 Whether you are entering a geophysical academic field or just interested in the process of global climate change and whether or not it is happeing, this book provides an excellent introduction to what is really going on in the atmosphere. 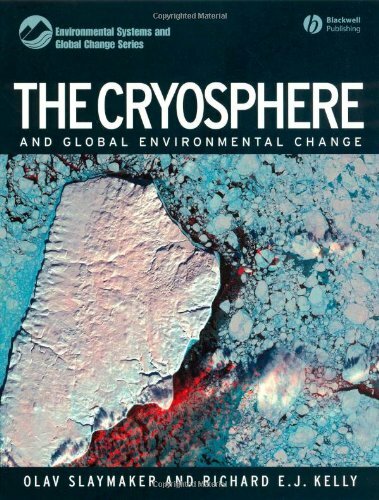 Covering not only global warming, but also long term climate change (ice ages), El Nino Southern Oscillation, the ozone hole, and changes in the carbon cycle, this book uses less than 150 pages to provide the reader a strong grasp of how the atmosphere might be changing. 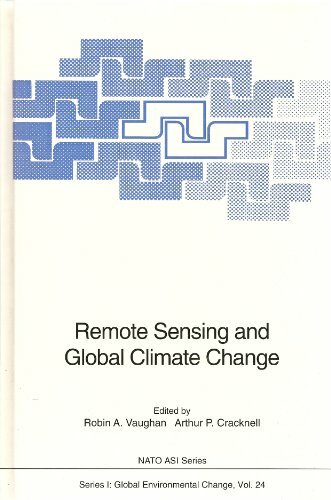 Experts report the state of the art in the study of global climate change using remote sensing techniques. Topics covered include the principles of remote sensing, the management of data, data requirements in climatology, the principles of modelling, the input of data into models, and the application of remote sensing to the atmosphere, ice and snow, seas and land. 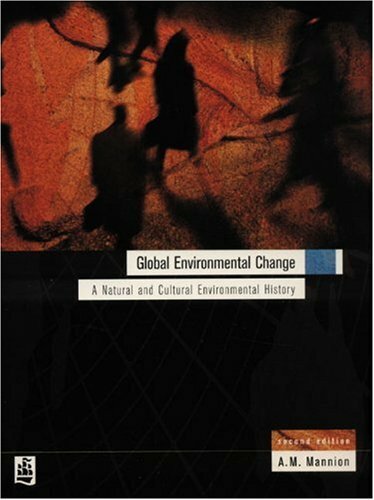 One of the few text books that I actually chose to keep from one of my college classes. A.J. McMichael makes some keen observations on the shift to the battle over resources in days present and ever increasingly so in days to come. Puts in perspective the plight of the Third World and developing nations and how the interplay of colonialism, imperialism, capitalism and other isms affect our global commons. A must for policy makers, politicians and anyone seeking answers behind some of the sensationalized TV footage we tend to see these days. 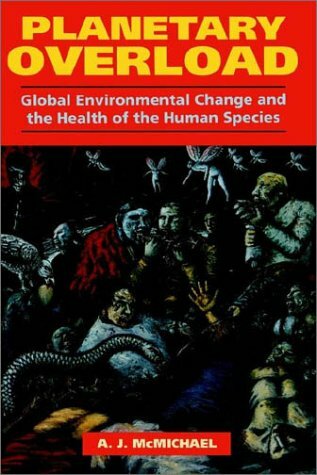 Dr.Tony McMichael, author of numerous IPCC and WHO reports on climate change, has here assembled an astounding array of information on the human species and how we have come to put our own health and the planet at risk. Designed for the general reader, though authoritative, Planetary Overload makes an ideal item for your personal bookshelf or for assignment in college classes. 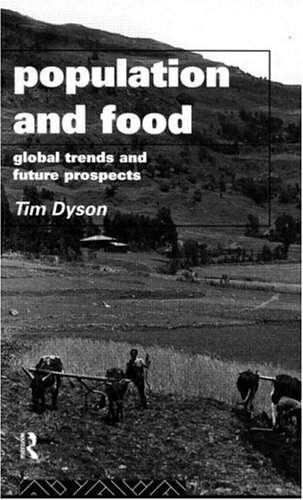 McMichael is particularly good at putting human health in a social context since many current threats are on a population basis and fueled (literally) by human consumption, production, and population. 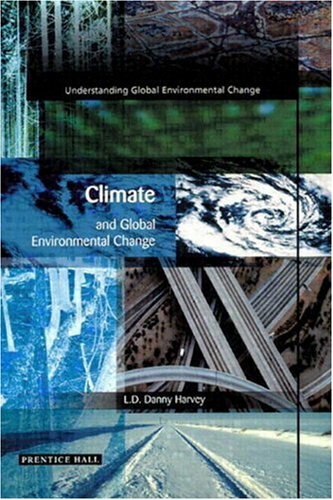 Planetary Overload presents a useful and interesting overview on human evolution, the connection between health and wealth in various countries,a section on global climate change and its direct and indirect health effects from heat, extreme weather events,the spread of infectious disease and the like. 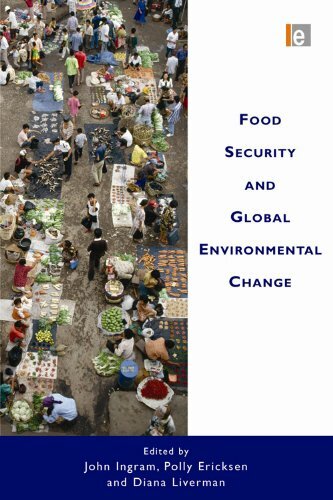 There are also startling summaries of the effects of urbanization and forest destruction, and, best of all, sane perspectives on the importance of politics and involvement for solving these growing health threats. A brilliant synthesis of biology and medicine, economics, and politics, Planetary Overload puts McMichael in the first rank of concerned scientists and public intellectuals. This volume is interesting but it tries to cover too much. The author also makes too many unsupported claims and over-generalizations.